We met at Lucie's house in Stoke Newington. Visiting artist/educator Steve Bunn gave a really interesting talk on Brancusi's endless column which he had been to see on one of his art pilgrimages. 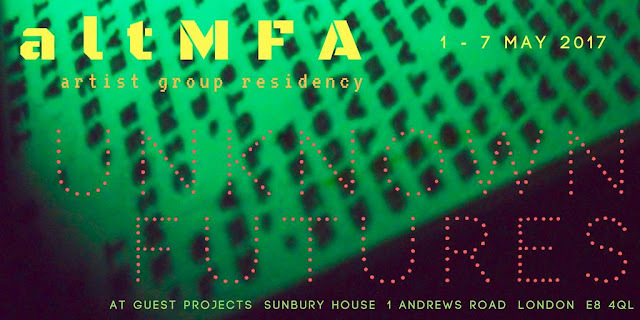 We also talked about altmfa and compared it to institutions like the RCA where Steve Bunn teaches.